Over the last 5 years caffeine extract has become popular in skincare, hair care and cosmetic formulations. On the retail shelf there are shampoos formulated with Caffeine Extract that are promoted to invigorate and energize the scalp for healthy hair growth. Use this product to enrich your handmade hair care and facial care products. To provide added benefits to skincare and hair care formulations. Caffeine Extract is popularly used to add appeal to handmade products. Lotions. Creams. Shampoos. Hair Treatments. Soap. Water (and) Glycerin (and) Coffea Canephora Seed Extract, Sodium Benzonate, Potassium Sorbate, Citric Acid. Note: When this blend is used as an ingredient in another product you can omit the ingredients sodium benzonate, potassium sorbate and citric acid from the label because they are considered "incidental". DIRECTIONS: Slowly stir desired amount of liquid into formula and mix well. Typically used at 0.5% to 5% in formulas. TIPS: This product provides rich attributions to formulations such as lotions, shampoos and soap. Test your final product to ensure optimal performance. COMMENTS: I used this in a simple Hyaluronic Acid gel, using both HMW and LMW, with Liquid Leucidal as the preservative. I applied the gel to the under eye area twice a day. I plan to use it for the full 6 weeks, but after only 12 days there is already a noticeable shrinking of the puffy bags under my eyes. Very happy! "Perfect for Anti puff eye"
COMMENTS: I used this for my roll one anti puff eye and as far as I can tell using it for 2 weeks it' working pretty good, when I am done with this bottle I will get more. COMMENTS: I use this in my scrubs adds a nice touch to my finished product. COMMENTS: This is a great product for skin care. Using it for the under eye product. COMMENTS: I used this with another product to make a eye roller. This product was a great price and value. I am thinking of other ways to use this product. I will buy again. COMMENTS: I love these extracts! I've been using them a lot in my whipped soap and facial toner! COMMENTS: customer is very pleased with this additive. they say customers LOVE it (we wholesale it) so that's all I need to know. Ordering more! • wish you offered an 8 oz. 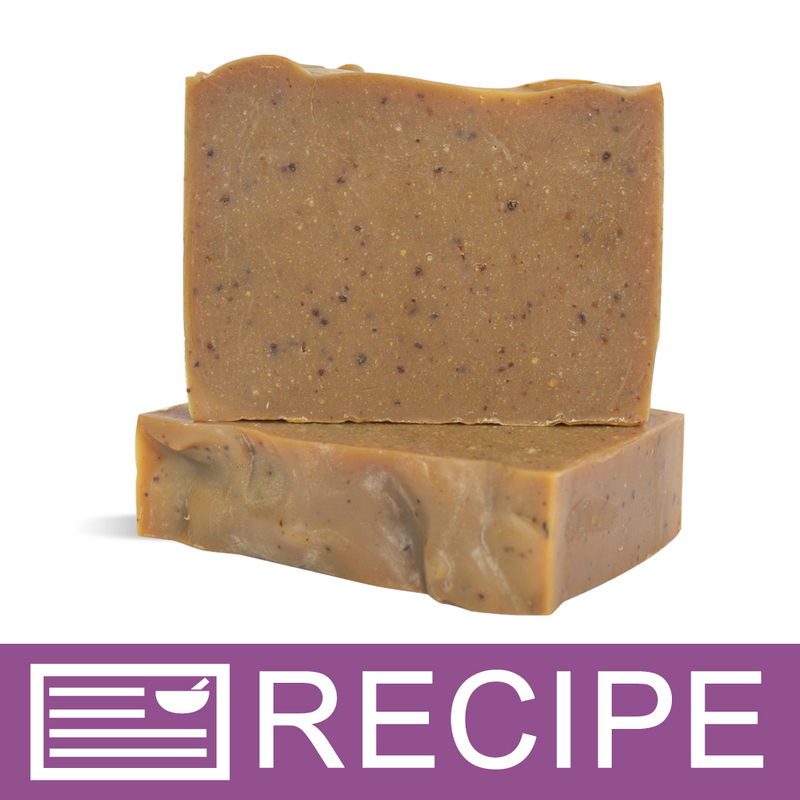 COMMENTS: I made coffee cp soap using the Espresso FO and added the Caffeine ext. No issue with this at all. COMMENTS: I've only used it a couple times so far, but it has combined well with my lotions, and seems to have the desired effect so far. I believe I'll be happy with with product and plan to purchase again soon. "Perfect for eye care products"
COMMENTS: I was worried about an odor, staining, bad reactions, etc. But this quality ingredient hasn't damaged the product I've put it in. COMMENTS: I've used this quite a few times, but I notice nothing. It's nice because I can put the fact that three is caffeine in the soaps, but that's about it. I've had no complaints. COMMENTS: I love this in my face creams! Really helps waken and brightens my face! "Great addition to eye cream." COMMENTS: Great additive to my under the eye cream; haven't used it long enough to see the long term results but it does seem to help reduce puffiness when applying in the morning. COMMENTS: Does a great job solubilising. "Haven't noticed a difference "
COMMENTS: I've used this in a soap and in a bath bomb, I haven't noticed a different at all. Even when I put it straight onto my face I didn't notice anything worth while. I think the only reason I'd order this again is to add into products with coffee, if i was selling them anyway. I told a friend I was going to make a coffee bath bomb with this and she demanded i give her some of them. Something to make your products stand out I guess. "At what point would you recommend adding this to CP soap (in the lye water, after trace, etc.)?" Staff Answer We would recommend adding this at light trace. "Can I mix 2 or 3 of these extracts together? Would I have to add more preservative?" Staff Answer Yes, you can mix extracts together without needing additional preservatives. "Why does this NOT have a smell at all to it? What is used for the caffeine extract part of it such as coffee bean, etc I would have axpected some kind of smell and I dkd not see a product description on this item. Thank you"
Staff Answer This product does not contain a fresh brewed coffee aroma. It is caffeine extract. "Can I add this to an oil based scrub using emulsifying wax and/or glycerin?" Staff Answer This will work with an emulsifying wax. 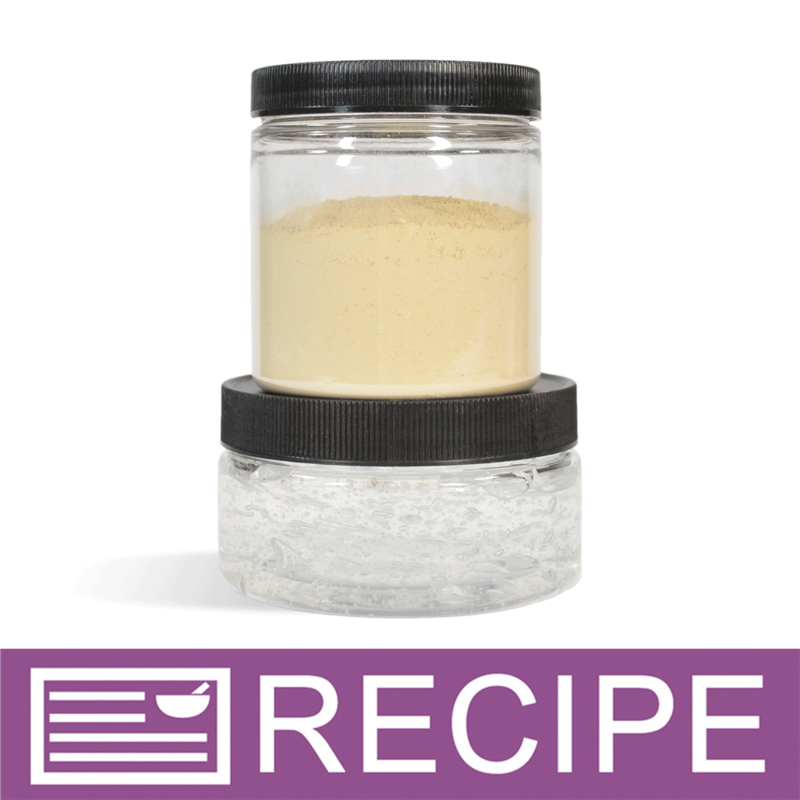 "I've noticed that adding this extract turns sodium carbomer gel back into a liquid. Do you know of a reason why this might be happening? What is the pH?" Staff Answer We are not sure why this would happen. The pH of this product is around 4.5. "Can you use this directly on skin or with a carrier oil only? Thx"
Staff Answer You can use this directly on the skin or added to enhance your bath and body products. "I have a powdered form (Caffeine, Anhydrous) what would the usage rate be and do I need to dissolve it first for face mask?" Staff Answer Since we do not carry this product, we are not sure of its usage rate or how it is used. We recommend checking with the company it was purchased from. 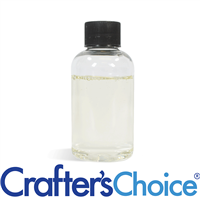 "If adding this to an oil formulation, what emulsifier do you suggest"
Staff Answer We would recommend adding Polysorbate 80 to your formula. "how many mg of caffeine in caffeine extract? " Staff Answer The amount of caffeine in this product is 0.5%. "How much of this would you recommend for a small batch (8 oz) of body lotion?" Staff Answer Directions for use are 0.5%-5%. For a 8 oz. 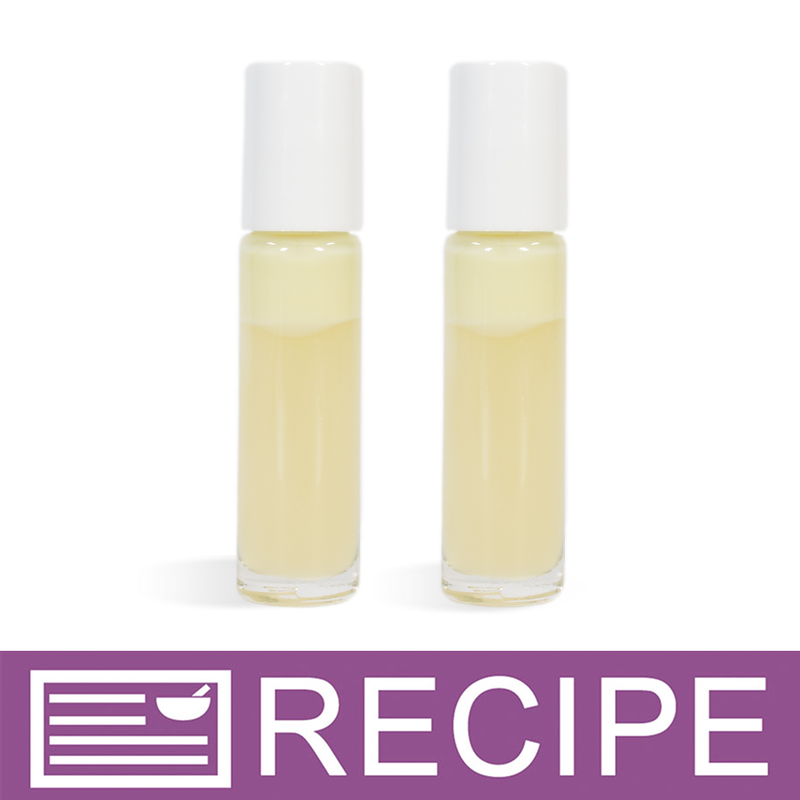 batch, you can add from 1 ml up to 12 ml. We recommend testing to see what amount best works for your product. "Hi, Can this be used in an oil-based formulation? If so, will there need to be an emulsifier and/or preservative?" 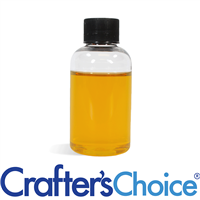 Staff Answer If adding to an oil product, this would separate and need some type of emulsifier. It does not need a preservative. "Hi. Can I use this in a melt&pour soap? My sonNlaw wants a fresh & clean with caffeine & menthol. Just wondered if this was the right stuff? Thx "
Staff Answer Yes, you can use this in your MP soap recipe. 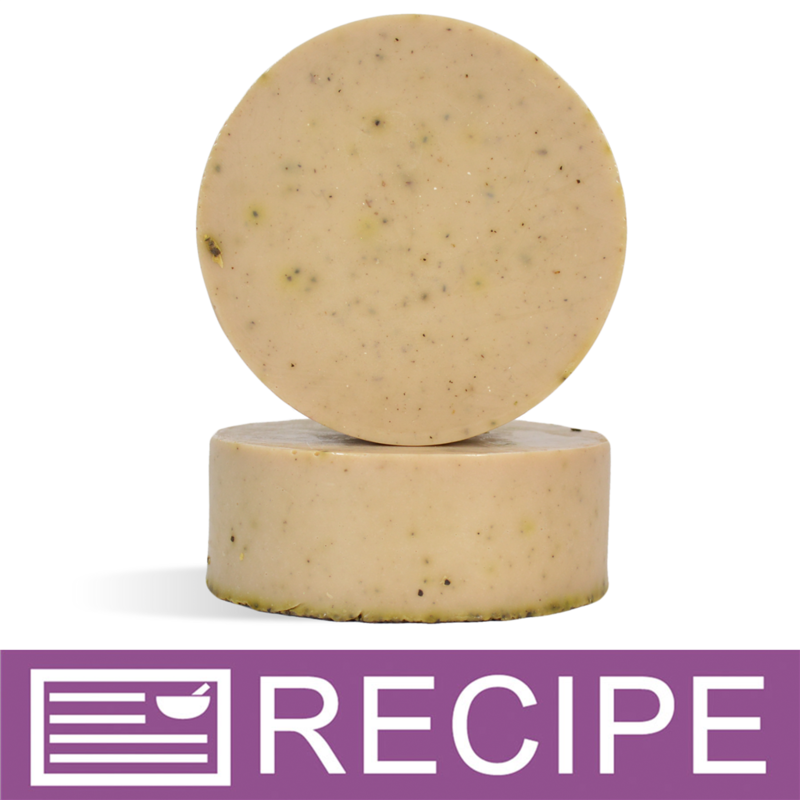 You can add up to 5% liquid additives to our soap bases. "What does this do and how do you use it?" Staff Answer Caffeine Extract provides added benefits to skincare and hair care formulations. It is thought to improve the hair shaft elongation, prolong the hair growth phase, and stimulate the production of protein in hair.